NOTE: This version includes Beta early access. Football Manager 2019 is the closest you can get to the real thing. This year it’s more immersive than ever. Take the helm and steer your favourite team to the top! Choose from over 2,500 different clubs – some that are already successful, and some that need a lot of your help. New and refined features make the beautiful game even more enjoyable to control. Enhanced management mechanics make the gameplay more immersive, and the story of your rise to the top is more exciting than ever! What's included with Football Manager 2019? Is there a region lock for Football Manager 2019? How will I receive my instant download key for Football Manager 2019? After payment has been approved, your game key will be included in your order confirmation email. You can access your key by following a link in the email. Then activate your key by following the instructions below. How will I activate my key for Football Manager (FM) 2019 on PC? You’ll need cohesion, cooperation, and teamwork to make your club the best it can be in Football Manager 2019! Can you inspire your players, and shape them into the perfect squad? The transfer market in FM 2019 is a bustling hub of activity. You’ll be able to construct your perfect squad from a selection of over 500,000 players from 51 different countries. Don’t forget that greatness requires practice. 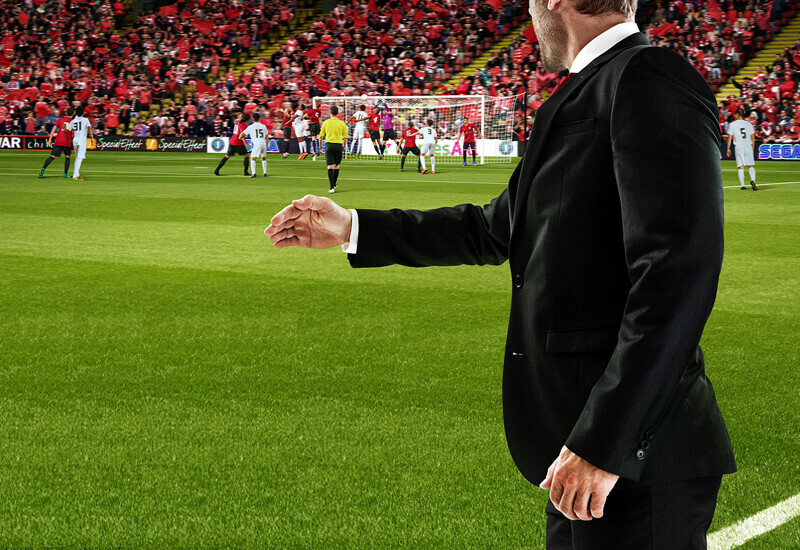 Get the most out of each and every one of your players in Football Manager 2019 by honing individual skills, or the overall fitness of your entire squad. On match day you need to be close to the action, and the newly updated 3D Match Engine in FM 2019 should help with that. There are tons of new improvements in this newest release, including goal-line technology, and VAR. 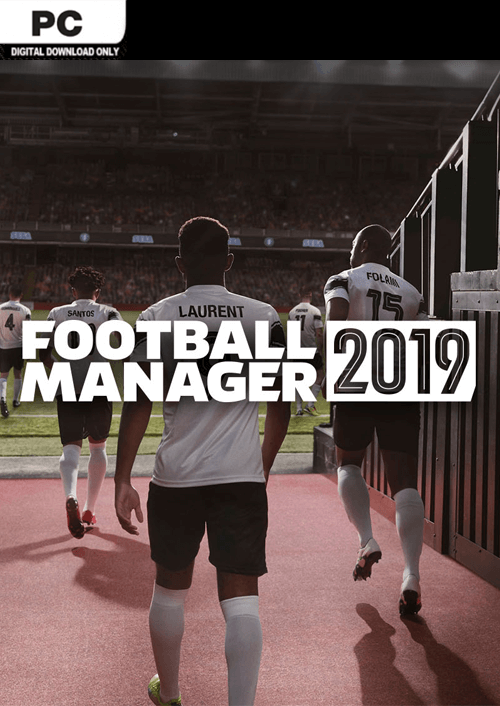 Want to get a free key to play Football Manager 2019 or another title? What are the system requirements for Football Manager 2019?